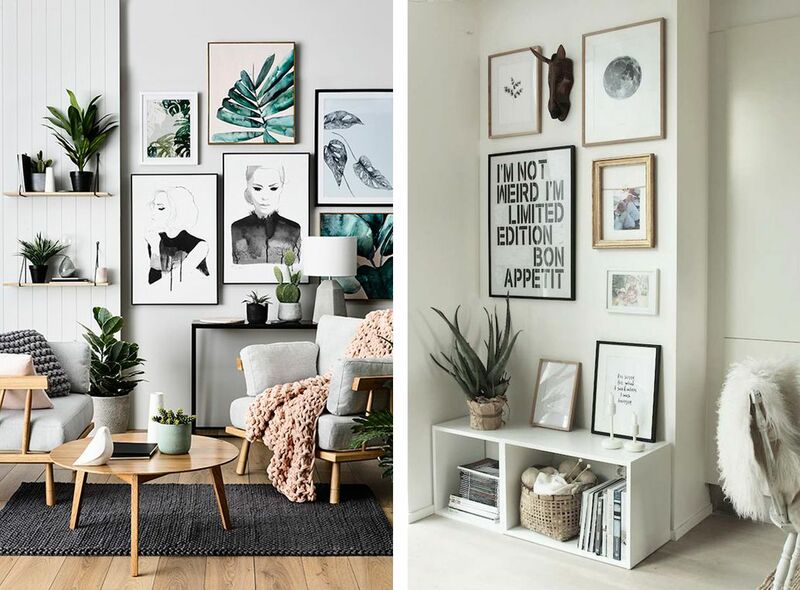 The accessories we select to decorate our homes with often say a lot about our personality and exhibit our tastes while expressing something about us. Whether they complement the furniture in the room or tell a story, accessories somehow enhance a space and blend effortlessly with the surroundings. Mirrors are perfect for small rooms that lack natural light, giving an illusion of a larger space and reflecting what little natural light there is, to all corners. They also add to various décor schemes and compliment with your furniture. 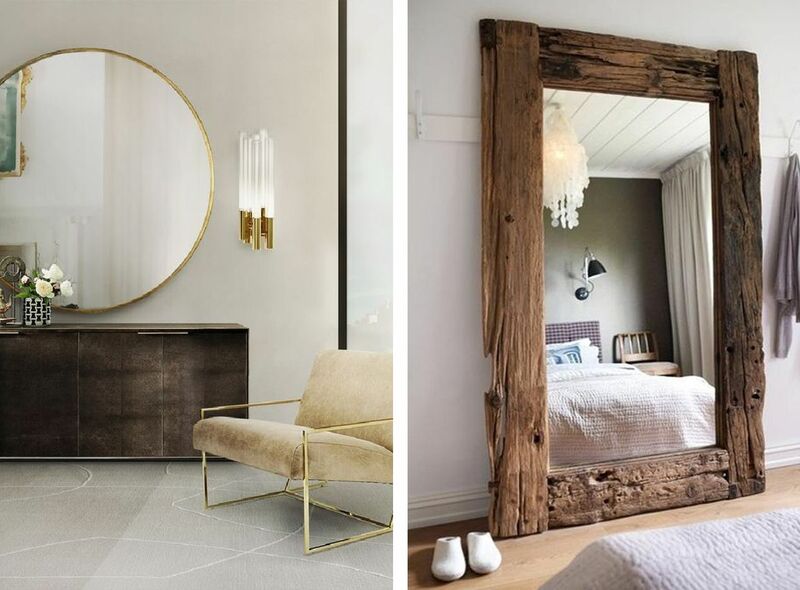 A beautiful mirror, framed in distressed wood will add to the rustic country feel while a mirror framed in antique gold plated metal will add a sophisticated chic look to the entire space. 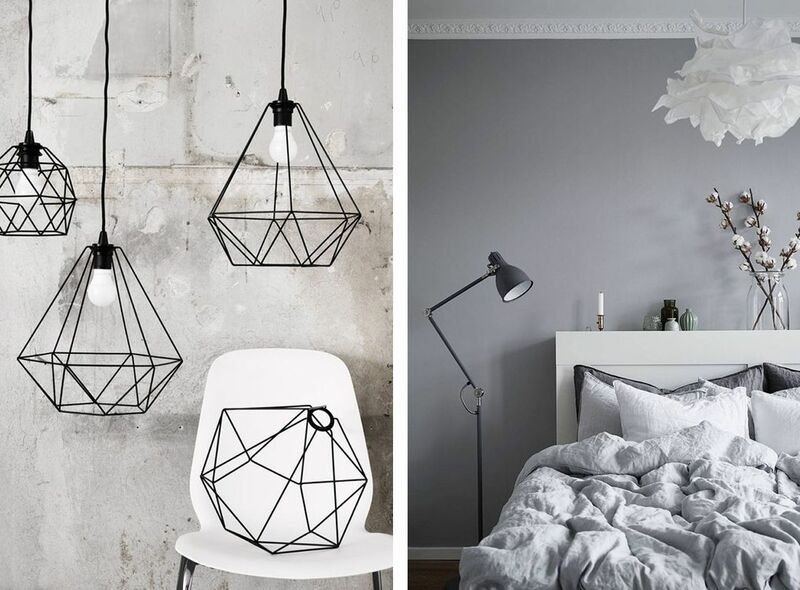 Lighting is one of the most overlooked though an important element of interior design. It is vital to get the lighting right from the start as they have a major impact on the mood and the ambience of a space. Lights can create visually dynamic spaces while combining functionality with style. 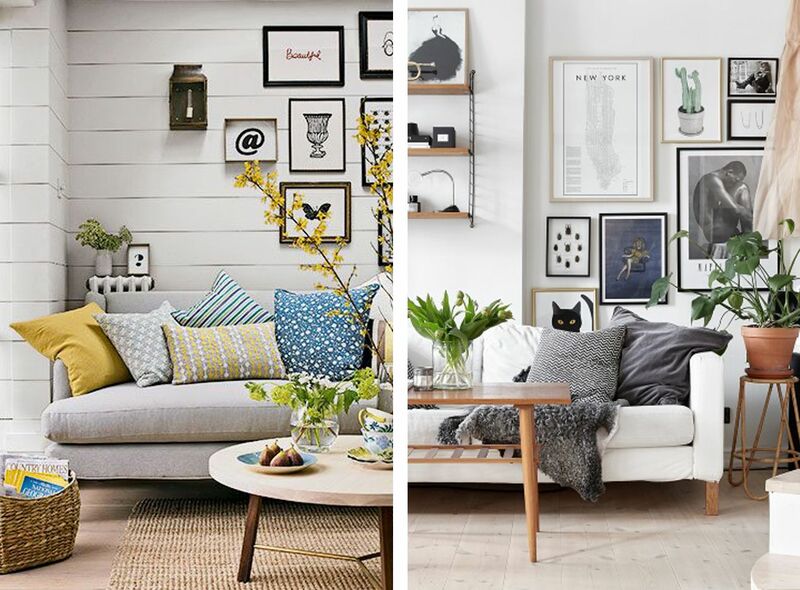 There's no better way to add vibrant splashes of colour and texture to your décor than decorative cushions. Just a simple trick to match your cushions with your accent wall or floral curtains can create a sense of harmony in the interiors. Rugs play almost the same role as cushions in interior decoration, that is, drawing out specific colours to infuse your home with character. Whether you have got a rustic or a modern decor, a rug in the center of the space will add a precise softness to the overall decor. Of course, the furniture, color, and layout of every room must be cohesive and logical, but the smaller, often-overlooked facets of design including the selection of art, are what really make a home unique and vibrant. Choose a piece of art that you simply love or choose something that seamlessly syncs with your furniture pieces. The key here is to not go overboard and be subtle yet deliberate. 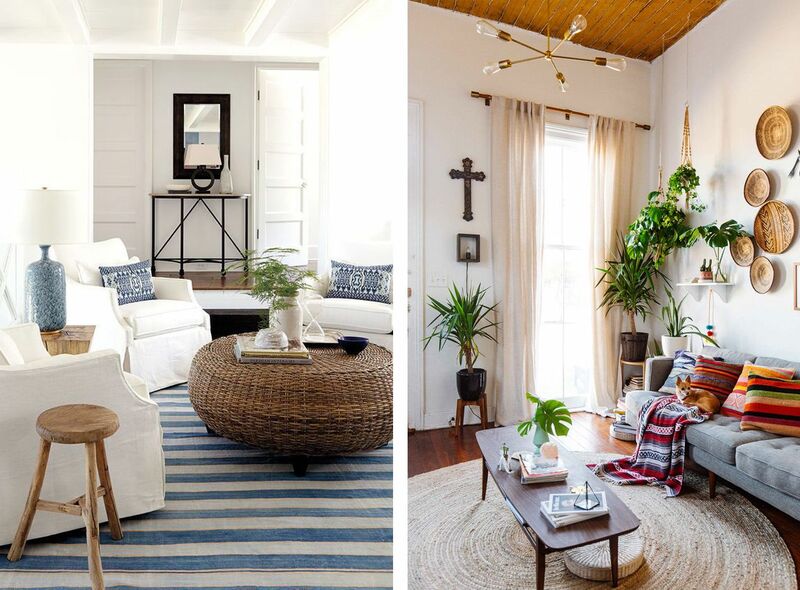 Accessories, thus, can give an instant makeover to your home while giving your own energy and personal touch.